Samsung recently released their two new phones and there are some of you who are ready to buy and there are some who aren't. Well, we got you! 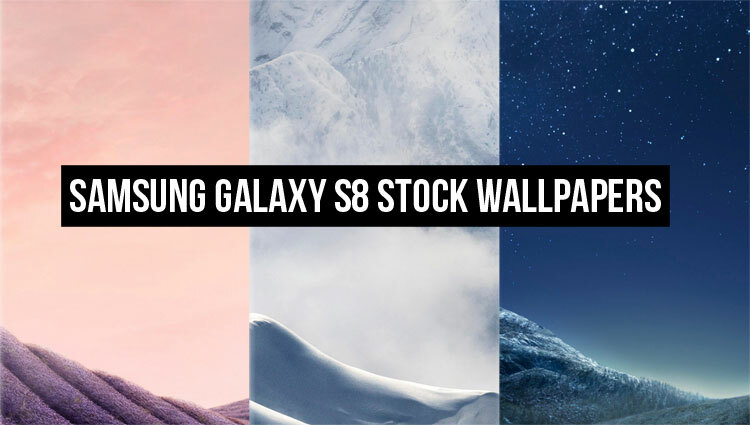 Maybe you can't buy the actual phone but you can get a feel from the stock Samsung Galaxy S8 wallpapers. They are now available for download in 2960 x 2960 resolution, courtesy of SamMobile. Mind you, the .png files are large, at 9MB to 14MB each. There was supposed to be 18 of them, but the archive containing the high-res download fails to unzip two files (CRC won't check out). No biggie, as 16 is still plenty to work with! As you can see from the low-res preview of reasonable file size in the collage below. Unfortunately we couldn't put the wallpapers separately here because of their size, they are massive. These are particularly pretty, without being obnoxious or distracting. Tasteful! To get the Galaxy S8 wallpapers, pay SamMobile a visit and hit the 'Download' button below. You are in for a download of about 200MB.